How does the country you are living deal with the sugary drink obsession? Earlier this week doctors in the UK called for a new tax on sugary drinks, such as Coca-Cola, in a bid to reduce obesity. It comes after Mexico implemented a similar tax in which such drinks were subjected to a 10% tax increase resulting in a 6% drop in sales. 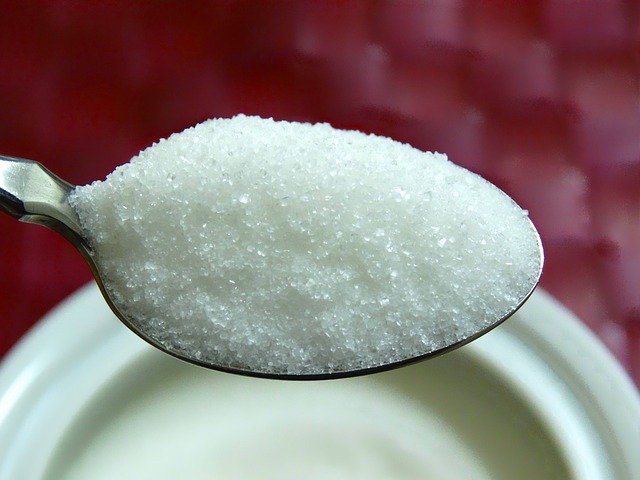 Despite their being no definite evidence to suggest that a tax on sugar will lead to health benefits, UK doctors have “demanded” a 20% tax increase on the sweet drinks, double that of Mexico. This is in line with one 2013 study which suggested that such an increase would lead to a 1.3% drop in obesity. The UK government however have confirmed that they will not consider such a demand. In recent years, countries from all parts of the globe have been looking into measures to combat obesity. Hungary, France, Finland and many states of the USA have implemented these taxes, however the jury is still out as to whether or not it is a suitable solution. One decisive country however is Denmark, where plans to introduce a sugar tax were recently cancelled in the wake of their failed “fat tax” – the main result of which was Danes crossing into neighbouring countries to get their fatty fix on the cheap. It is argued that these taxes will affect different people in different ways, with those from lower-income families being worst hit. The same group of people have also been stung by a 30% increase in the price of fruit & vegetables since 2008. This has led to a call from some quarters to introduce a subsidy on fruit & veg?, either in place of the sugar tax, or using the extra tax money to fund it. A popular solution in Australia has been a “health-star system”, in which packaged food displays a rating based on salt, fat, energy and sugar content. While currently voluntary, a 77% approval rating has given support to it becoming a mandatory feature. Does your host country have a problem with sugary drinks, and have they attempted to combat it? What kind of impact has it had? With many different ideas to combat the issue, such as education and subsidies, what do you think would be the best way to tackle it?